1.Neutral white box:11.5*6*11.5cm,1pc/box, weight about 210g. 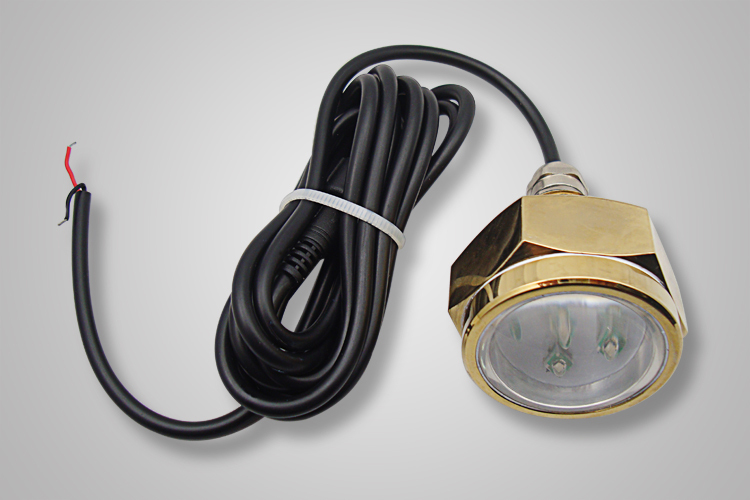 This compact plug light puts off an extraordinary 1800 lumens to light up the underwater world at the back of your boat. 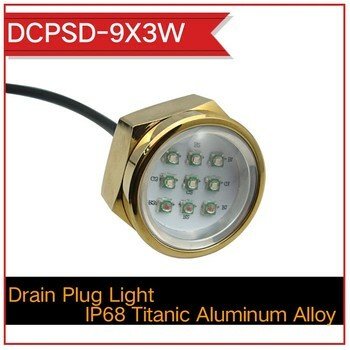 No need to drill any hole in your hull, this 27watt gem mounts in place of your back drain plug.Feed the attached 6.5 feet of wire through the drain hole and then attach it to your closest switch. It's that simple! With a choice of white or blue light, your boating nights will never be the same! 3.Delivery Time: 7-15 working days after receiving the deposit or full payment. 6.Remarks: This quotation was quoted without freight and tax. 7.Packaging: One neutral white carton for each unit. 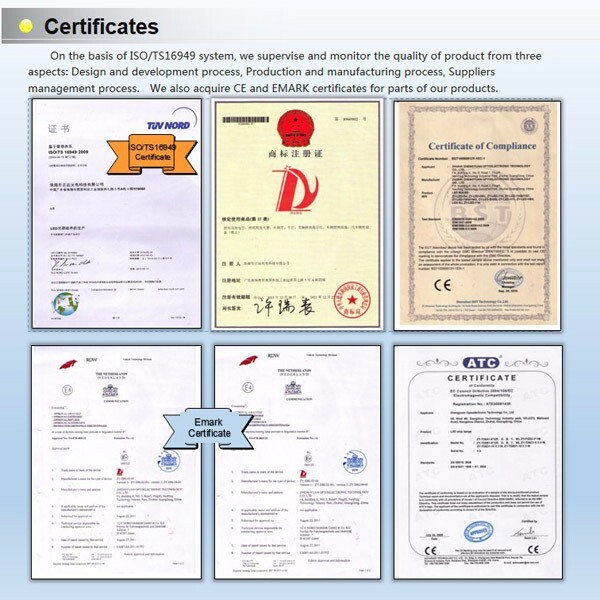 Qualification –We are ISO/TS16949 certificated factory and LED kits supplier for Chines Car maker. 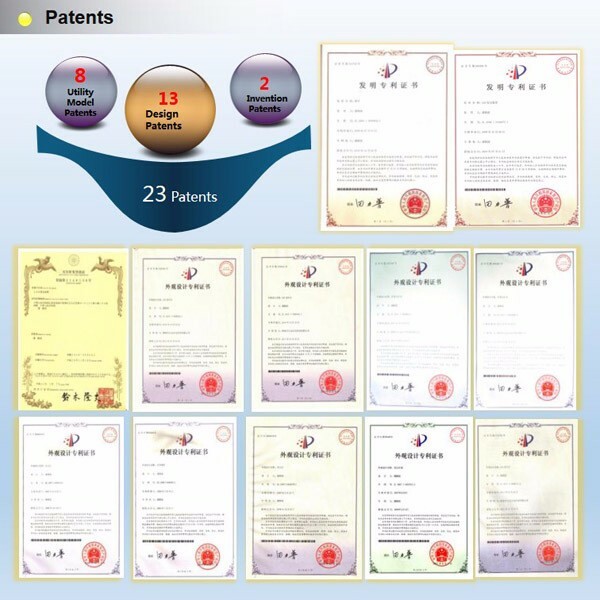 Longevity - We have been in this field for over 8 years, so we are not a startup company and don’t worry we will be disappeared in cooperation. Trust – All the production process is recorded by our workers, it can ensure every step is under control, our quality is worth to trust. 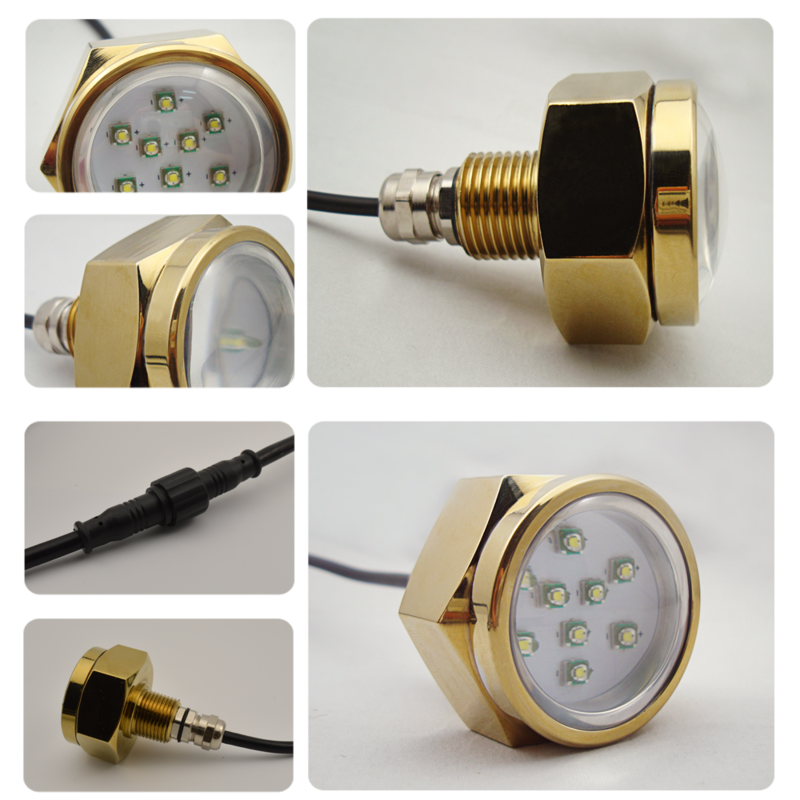 Package - We use high quality packaging materials to make sure every light no damage. 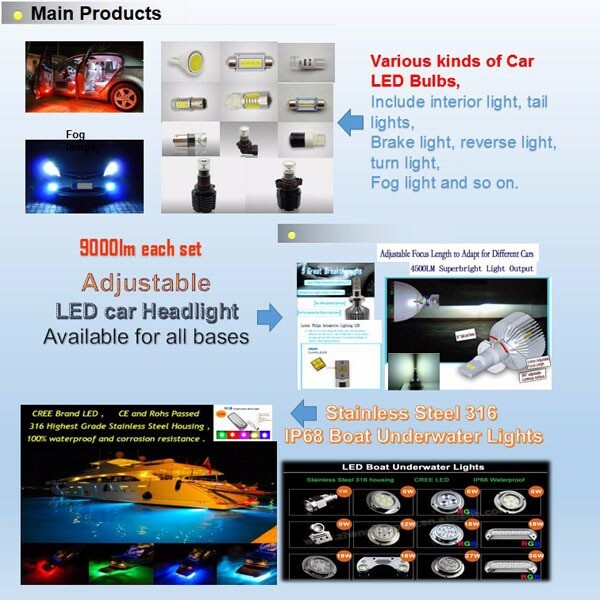 We accept OEM package as well. Warranty - 1 year warranty covers all products. Payment Method – Various payment ways for your choice, T/T, PayPal, Escrow, Western Union and so on. 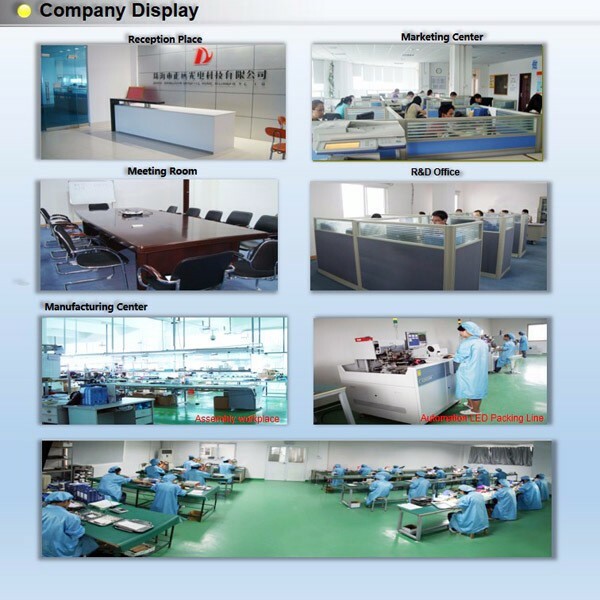 Shipping - We ship goods within 3-10 working days after we get your payment except for rare models, it depends on the order quantity and schedule of factory. We have good agreed freight rate with our Express and shipping agent to help you save shipping cost. Information - We response all emails within 24 hours. We send all detailed information you need by emails, send email when we receive your payment, send email with carrier selected and tracking info and send a reminder email asking for your positive feedback. Integrity - We only export and sell top quality merchandise. We want you happy so you will introduce us to your friends. 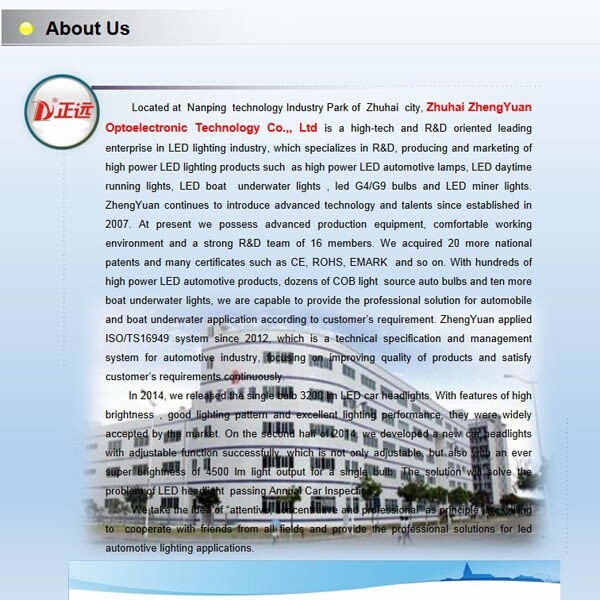 Any need please do not hesitate to contact us, we would be very glad to help you!